A showcase of Level 4 autonomous driving technology. 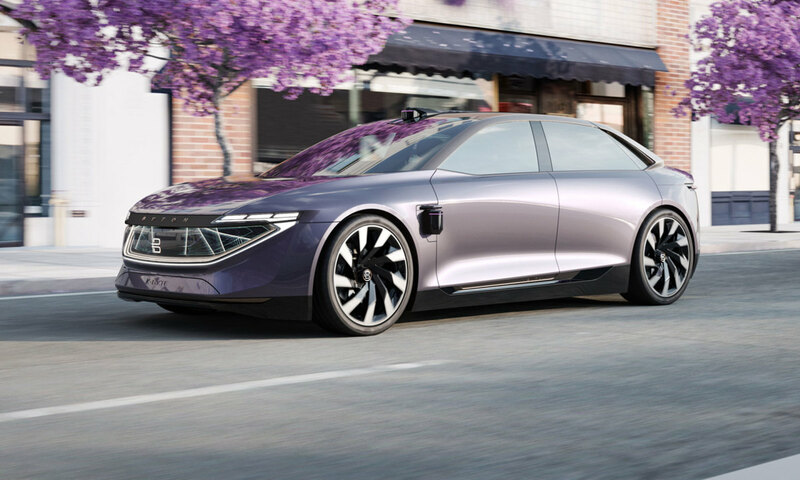 Byton is bringing its technology to a new sedan concept that previews their Level 4 autonomous driving technology. 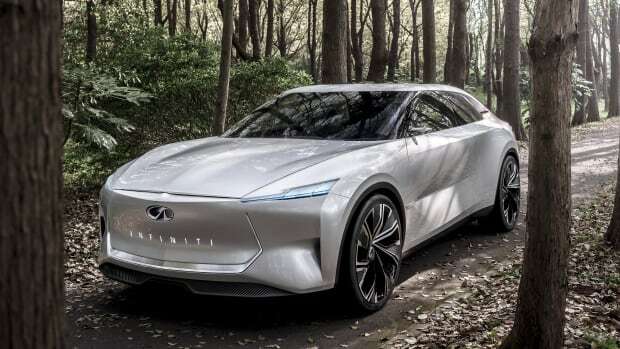 The car will feature both self-driving and autonomous modes and will boast an array of front and rear-facing lidar components and a sensor and camera system that is built into the front bumper. The model joins the M-Byte crossover, which the company hopes to have in production at the end of next year. Can Nissan's luxury brand compete with Tesla? 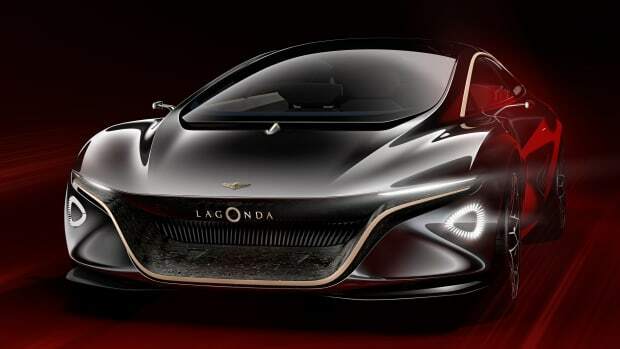 Lagonda aims to be the world's first zero-emissions luxury brand. 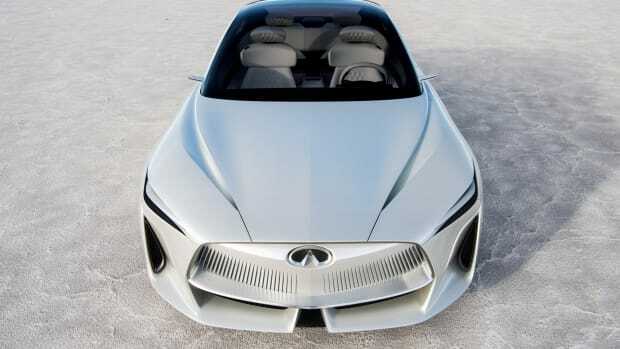 The design gets the company ready for the future of automotive technology.